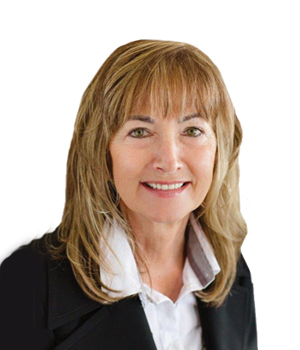 Lorie has lived in Prince George since 1972 and has been a realtor since 1991. She is a first-class real estate agent who takes the time to explain each and every aspect of the process of buying or selling a property. She is a professional who puts your best interests ahead of all else and is an excellent communicator and negotiator. She is an expert whose goal it is to make your real estate experience worry free.